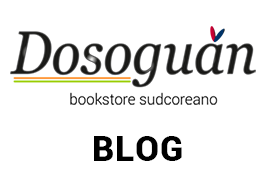 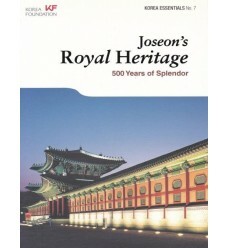 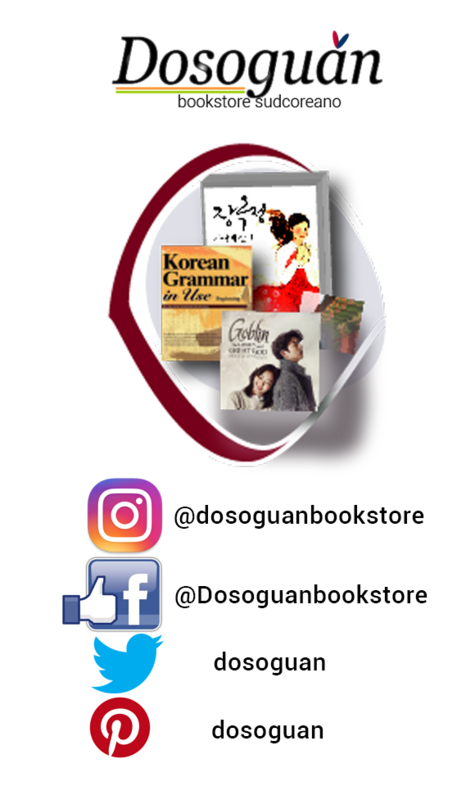 In English Language , an essay about Joseon Royal Dynasty and its cultural heritage in South Korea. 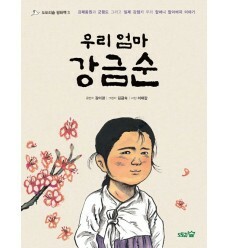 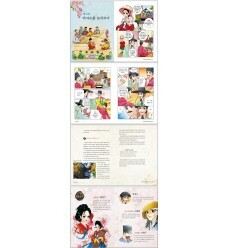 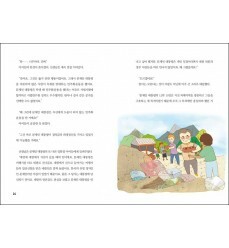 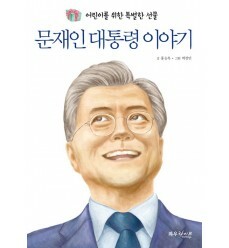 Biography aims children to know more on Moon Jae-in , the new Korean President from May 2017. 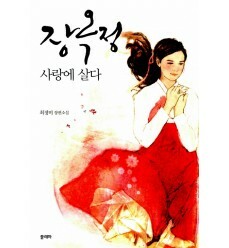 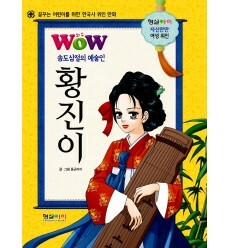 This book it is a reinterpretation of Jang Hui-bin's life, well- known as JANG OK JEONG who lived in Joseon dynasty. 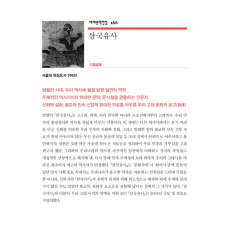 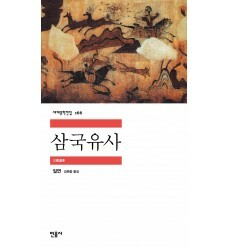 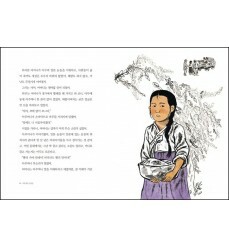 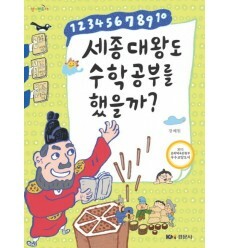 삼국유사 - SamgukYusa (Memorabilia of the Three Kingdoms of Ancient Korea) in korean language.